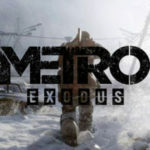 4A Games shared the Metro Exodus the making video. This is the first episode and it talks about how the game came about. It started with only a handful of people with a unique idea for a story-driven post-apocalyptic shooter. It is inspired by the best selling novel Metro 2035 by Dmitry Glukhousky. The video is about nine minutes long and it introduces the important people behind the game. It also features the stunning environments that are truly breath-taking. This is a three-part video which has been filmed in Kyiv and Malta which are the two studios of 4A Games. Metro Exodus has been in development for five years. They talk about the early concept stage up to the creative process as well as the project as being ambitious but doable. The team has one goal in mind and that is to rise up from being the underdogs and being known for their AAA game. Metro Exodus will launch on February 15, 2019, and is available for PC, PlayStation 4 and Xbox One. 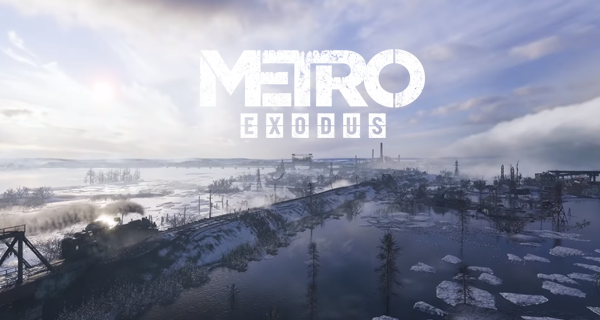 Metro Exodus Photo Mode Will Be Available In The Game The stunning game Metro Exodus is getting a photo mode and it is perfect for it!